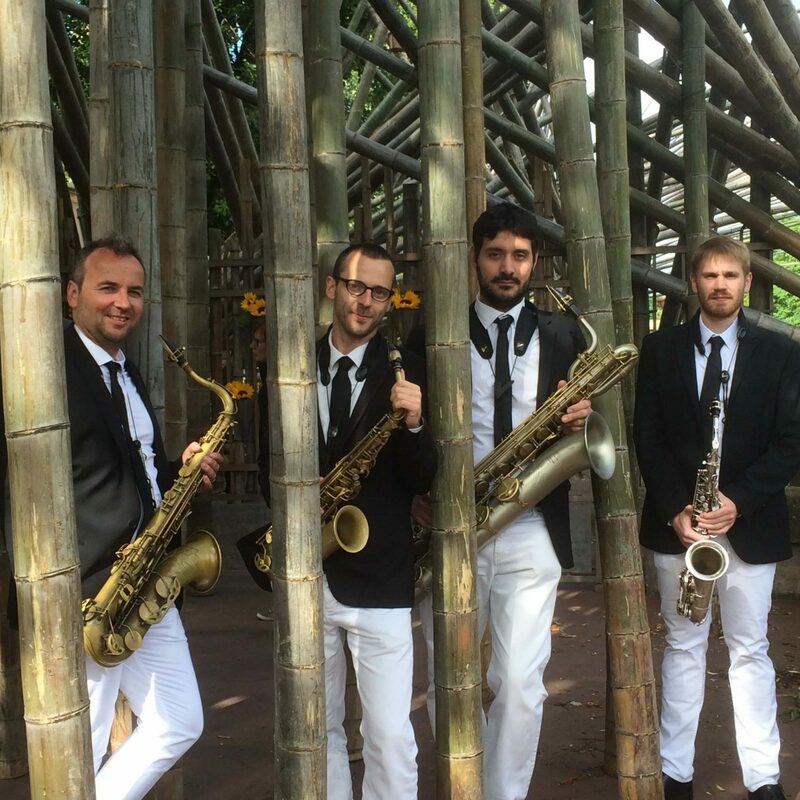 SAXITUDE is a high-energy saxophone quartet from Luxembourg. 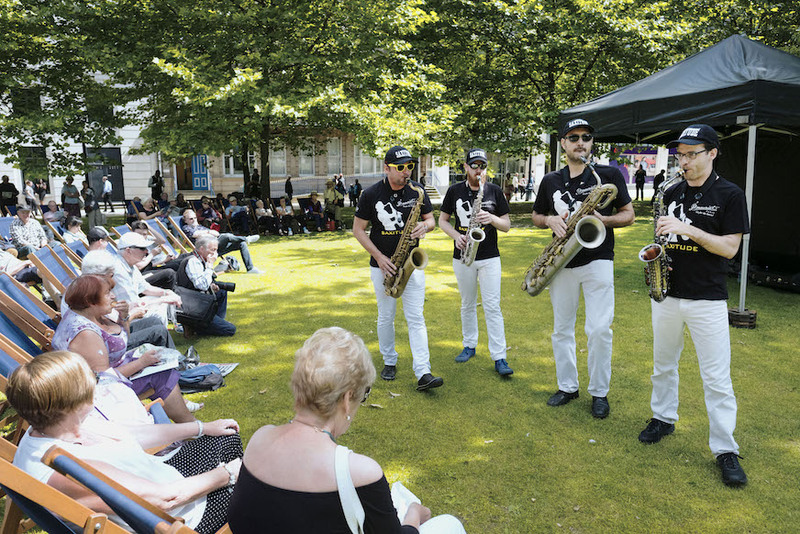 With more than 80 concerts a year, SAXITUDE has a busy schedule and is touring around the world. They played concerts and festivals in Belgium, China, Czech Republic, France, Germany, Luxembourg, Netherlands, Poland, Portugal, Slovenia, Switzerland, Taiwan, Thailand, Turkey, United Kingdom, United States, ... To inspire the kids, they created their show for kids “NINO SOPRANINO”, which can be performed in different languages. 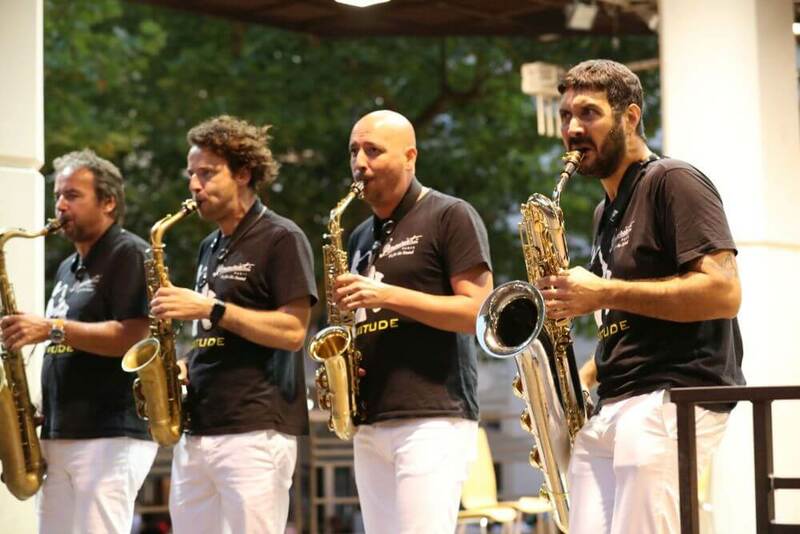 SAXITUDE released 7 albums. 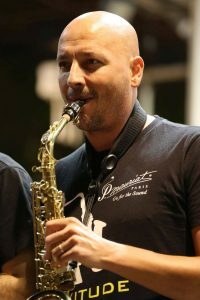 Robi is the Tenor Saxophonist and Leader of SAXITUDE. 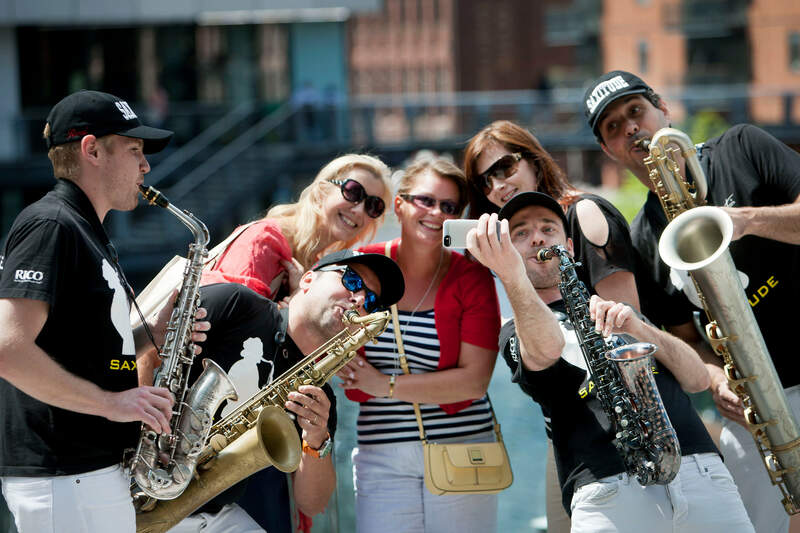 Robi received his degrees in saxophone performance and music theory from the Conservatory in Luxembourg, Royal Conservatory in Liège and Royal Conservatory in Brussels. Robi writes the arrangements as well as original compositions specifically for the group. Robi is teaching classical and jazz saxophone. 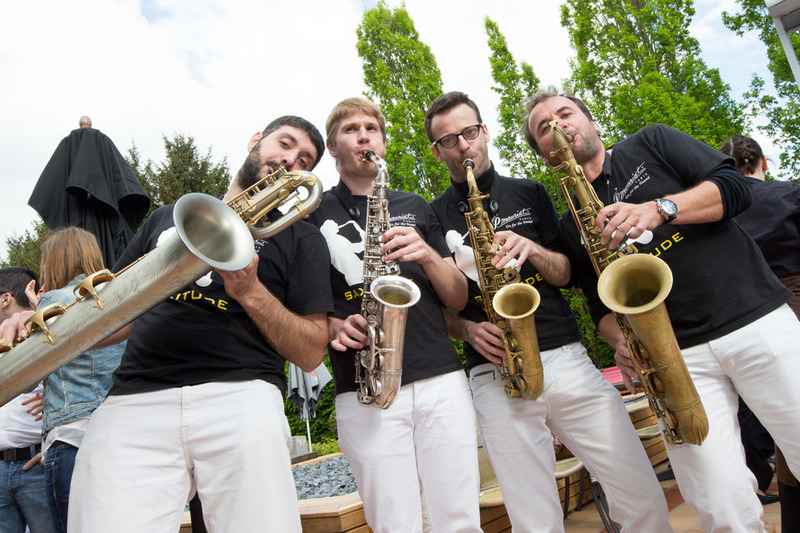 Gregory is the Baritone Saxophonist. Gregory started his musical career at the music school of his hometown Dudelange. At the age of 14, he switched to the Conservatory of Luxembourg where he later earned several degrees in classical and jazz saxophone as well as in music theory and harmony. 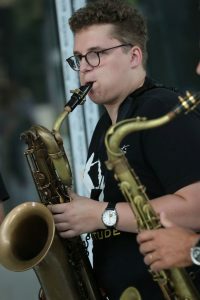 Since 2017, Gregory is studying Jazz Arrangement and Composition, combined with Jazz Saxophone, at the Conservatory of Amsterdam. 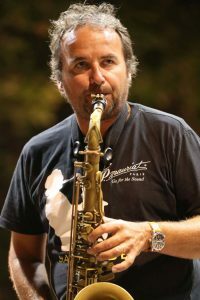 Pierre is the Alto and Soprano Saxophonist. He earned his degrees in classical saxophone at the Conservatories in Metz, Lyon and Paris. As a student, he won several international sax competitions. Pierre is a great Multi-Instrumentalist who performs and records frequently on ethnic instruments. He got his degree in Jazz Saxophone at the renowned "Centre des Musiques de Didier Lockwood (CDML)" in Paris. Pierre is a passionate musician who likes to mix up the different genres and styles. He is teaching jazz saxophone and jazz history at the Conservatory in Luxembourg. Dominique is the Alto Saxophonist Dominique studied saxophone at the Conservatory in Metz. At the age of 14, his older brother opened him the door for jazz by introducing him to the innumerable resources of improvisation. This is how he joined the IMFP, a jazz school in Provence France. He participates in many recordings and plays in many bands. 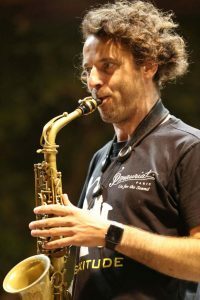 He currently teaches at various schools in France and continues his musical career as well as his personal project DOMINIQUE GATTO QUARTET.